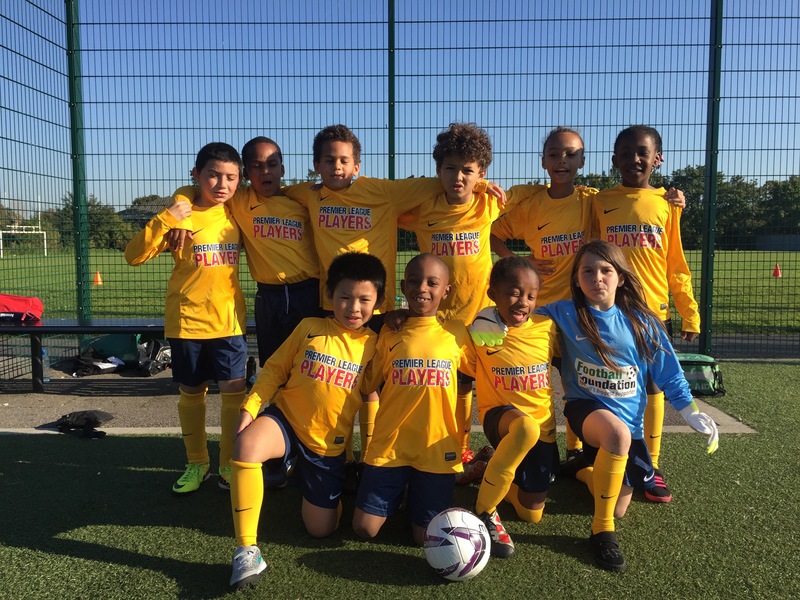 Well done to all of the Year 3 and 4 children who attended the Football Festival yesterday at Archbishop Lanfranc Academy! We all had a blast and the children played and behaved fantastically. Mr Smith, Mr Samuels and I are all very proud of how well they represented Heavers Farm!! Next Post Thought for the week: Why do we need laws? Well done to you all for representing the school in such a great manner.